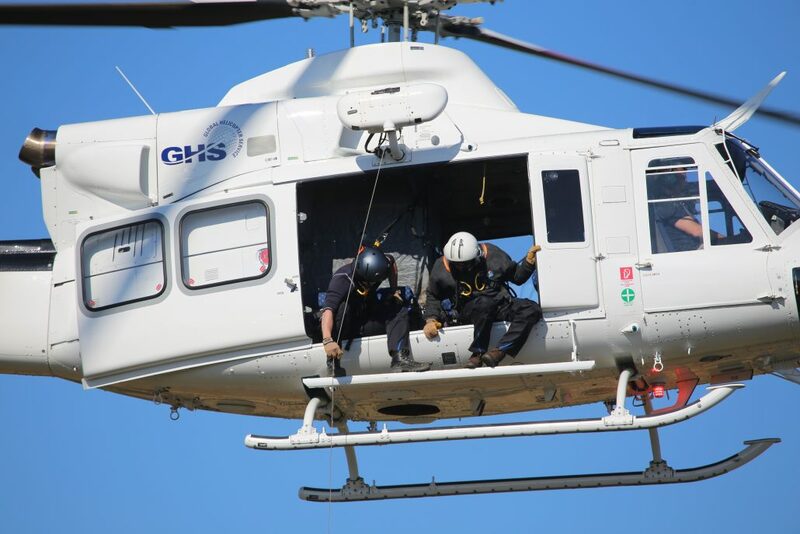 October 10th was another exciting milestone accomplished for GHS, after countless hours put in by our flight ops team we achieved a lasting desired goal to become a certified Helicopter Hoist Operator (HHO). With over 250 practical hoist cycles in a sequence of over three days, we achieved the last requirement for the approval certificate. Amongst this training, we qualified three of our highly trained Type Rating Instructors (TRI) and Examiners (TRE) for further company internal HHO training. As well for this hoist training, a well experienced and highly qualified Hoist-Operator-Instructor joined the GHS team to train further hoist operators to outstanding standards. With the accepted HHO approval, GHS will heavily focus on additional segments in which we can further assist our clients.